A nice alcoholic beverage can warm your insides on a cold winter day. Pair it with a crackling fireplace, and you're all set. 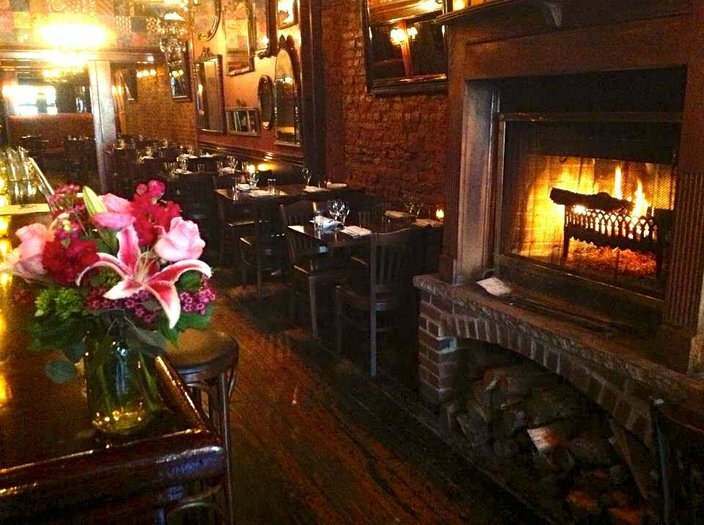 Enjoy a drink by the fire at one of these five Philly-area bars and eateries. 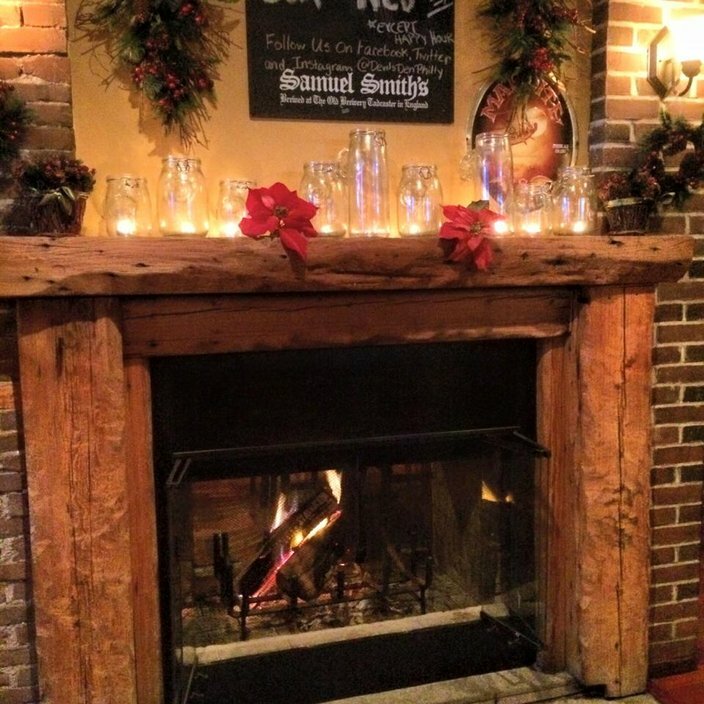 The fireplace at Manayunk Brewery and Restaurant. At Manayunk Brewery and Restaurant on Main Street, guests can enjoy a selection of handcrafted beers and ales, as well as wine, cocktails and a diverse food menu. Warm up by the fire with some hot crab dip, and wash it down with a "Bohemian Blonde" or "Festivus Ale." The fireplace at Brauhaus Schmitz. Brauhaus Schmitz on South Street features authentic German cuisine and beer. 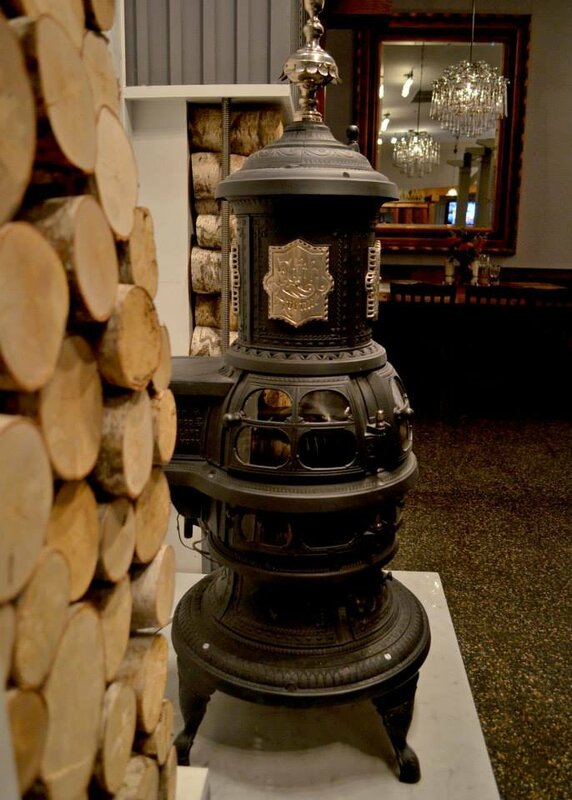 Enjoy one (or more) of the 30 beers on tap and 100 bottled beers by the stove in the Brauer Bund room. The fireplace at Devil's Den. Devil's Den in South Philly boasts 17 rotating drafts and 200 bottles to sip by the flames. This spot also offers guests a selection of homemade comfort food like mac and cheese and beef stroganoff. Fireplaces at The Twisted Tail. 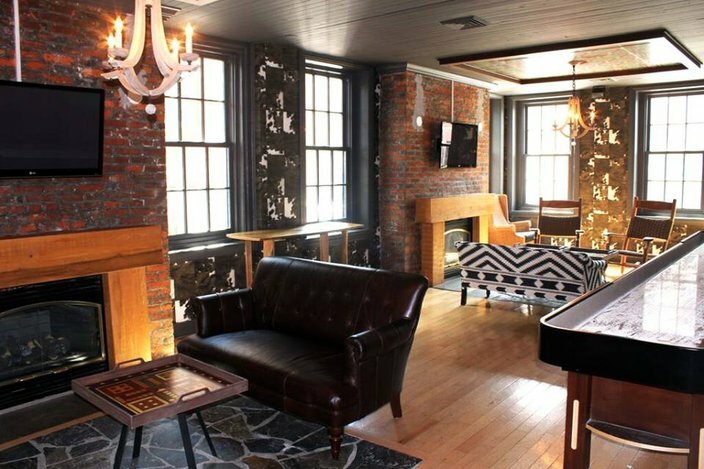 The Twisted Tail's Club Room lounge features two fireplaces. Located in Society Hill, this Southern-inspired spot offers an eclectic mix of American whiskey and food from its charcoal grill, as well as live music and entertainment. Located in the heart of Old City, Serrano's fall menu includes a grilled vegetable platter, crispy drumsticks, steak frites and meatloaf. 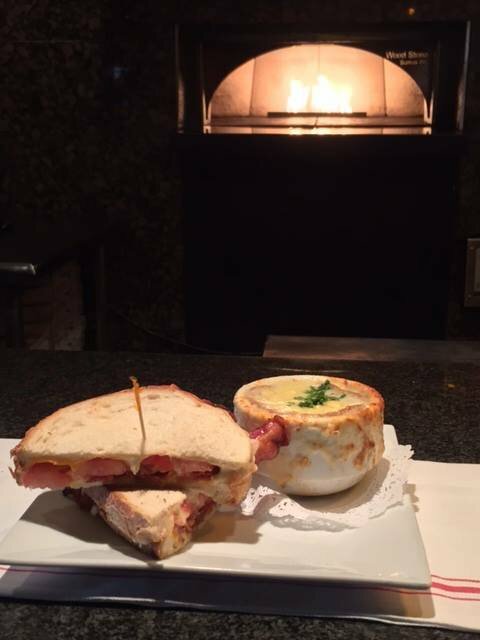 Nibble on some comfort food or sip on some craft beer or boutique wine by the restaurant's old-fashioned fireplace. There are plenty of other spots around Philly to enjoy a nice drink by the fire. What's your favorite? Tell us in the comments.